The "green" cars are currently very popular in conversations and research. Which could provide more autonomy, which is the best and most effective? Why some models of batteries do they perform better energy efficient? 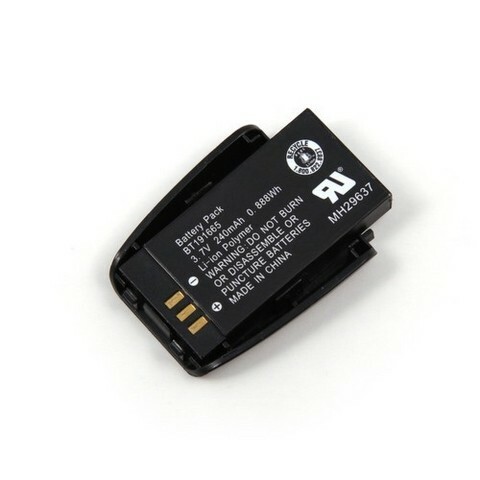 A primary battery or a rechargeable battery? First, although they have similarities, a battery is a battery. In both cases, they act as a storage mode for electricity and also transform the energy of a chemical reaction into electrical energy. 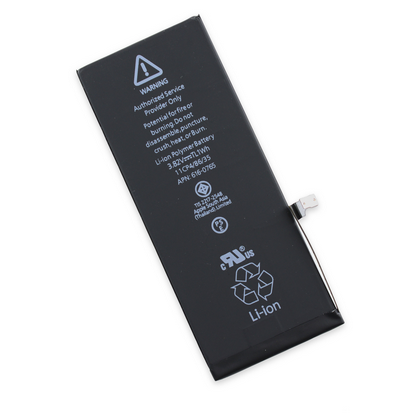 The major difference is perceived when the battery has used all its chemical elements, since it must necessarily be replaced. A battery is not rechargeable, while a battery is. 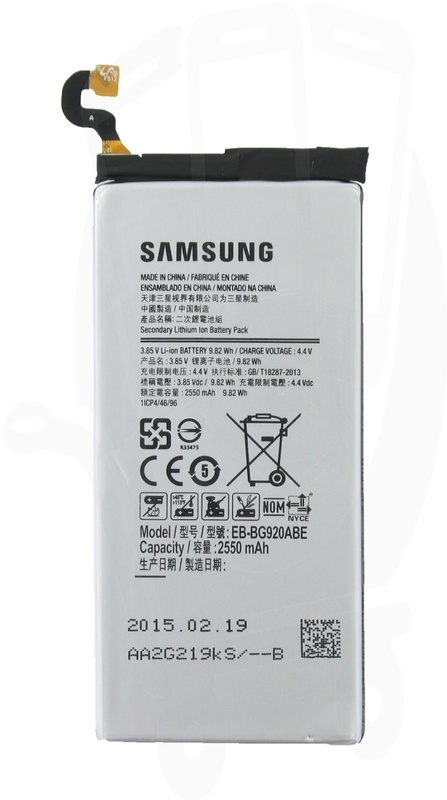 A battery is a storage device, a group of interrelated energy accumulators. This is an electrochemical device that is used to provide electricity for the vehicle when needed. There are all kinds, some with lead, gel, liquid, etc.. 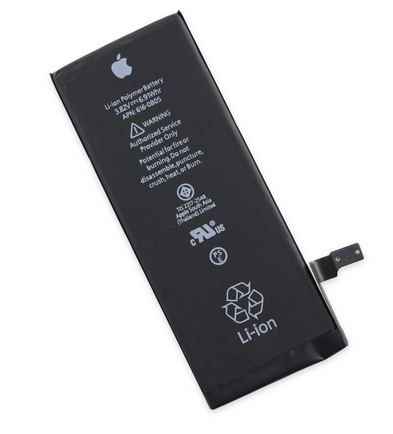 The most popular or the one we hear most about is the lithium ion battery. The difference between the many types of batteries is, in fact, the manufacturing equipment used. They are generally made of nickel-cadium (Ni-Cd), nickel metal hydride (NiMH), Lithium polymer (Li-Po), Li-ion, or lead (Pb). 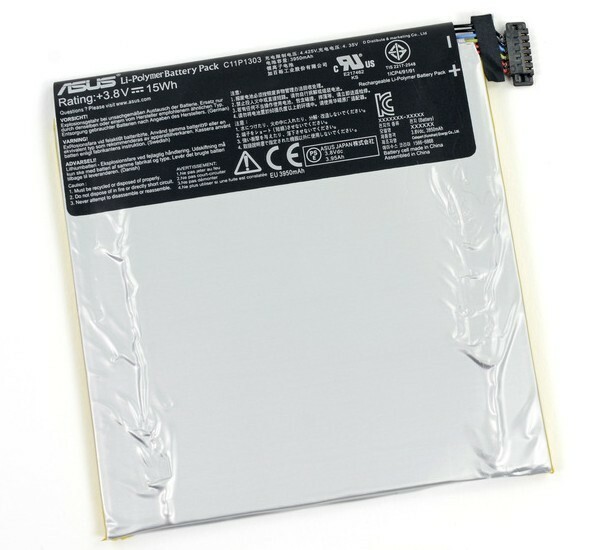 In order to manufacture a battery, some internal components are essential, including a positive electrode, a negative electrode, an insulator and an electrolyte. The electrodes act as oxidant body (called electrochemical couple) and the insulator acts as separator. Between the two plates of negative and positive electrodes, the permeability of the insulation is what allows the passage of ions. Finally, the electrolyte is a liquid or gel, which provides ionic conduction, a process essential. A battery (or batteries) has several important features, including its ability, its charge, its voltage and internal resistance. The amount of energy it can store is its capacity and also what she is able to deliver (this is calculated by amp-hours). It is interesting that the load is almost never the same because it depends on environmental factors. For example, in winter in cold weather, a car will require much more energy, which weakens the battery. The tension is also not constant. This varies depending on the materials that were used for design and also depending on time of use. This phenomenon is called voltage. It represents, as a figure, the average of this voltage when the battery is in discharge mode. For example, the nominal voltage of 1.2 V Nickel, Lead is one of 2V and Li is the highest at 2.6 V.
When the battery is discharged, simply reverse the process so that the charging process. It is therefore the movement of electrons from the negative electrode to the positive electrode which allows charging. The intensity of the charge depends on the number of electrons displaced. Recharge a battery is finally returning to the initial phase. However, be careful because the latter must never exceed its own capacity in terms of voltage, current, time, temperature and the number of volts. This is also why each type has its own battery charger.